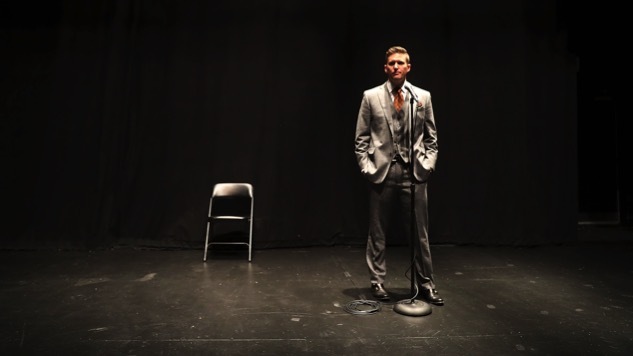 White supremacist and human punching bag Richard Spencer is giving what will probably be a lovely speech this afternoon on making the country a white ethnostate and whatnot, on the campus of the University of Florida in Gainesville. While everyone from University President Kent Fuchs and Florida Governor Rick Scott have taken preemptive measures against any possible violence, the university has said that they cannot do anything to stop the actual event, or prevent Spencer from controlling which media outlets cover the speech. Luckily for all, Gainesville brewery Alligator Brewing hatched a scheme to get Spencer talking to empty seats. As much as Spencer and his racist band of buffoons would like you to believe that their hate speech is “important dialogue;,” people such as the ones from this Gainesville brewery are aware that it has no place in America, and are taking alternate routes to combat the alt-right. Spencer has since been made aware of the offer from Alligator Brewing, telling the Miami Herald that his peers at the National Policy Institute (an organization designated as a hate group by the Southern Poverty Center) would come up with some sort of system to combat this stunt, with the group distributing the 700 tickets, rather than the university itself. Aaron Kahn, head brewer at Alligator Brewing, committed to this pledge to WCJB. Whether it will be totally effective or not, it’s a magnificent idea: combat the proposed “peaceful ethnic cleansing” of the country by peacefully cleansing an auditorium of an audience, all for some free beer. And judging by an apparent photo from Spencer’s speech, Alligator Brewing’s plan worked swimmingly—see for yourself below.